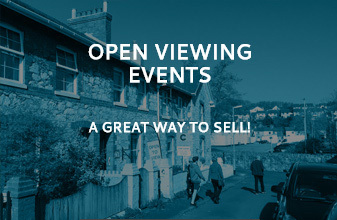 Since opening our current premises in 1988 we have worked hard to provide the highest levels of service to both sellers and buyers alike. 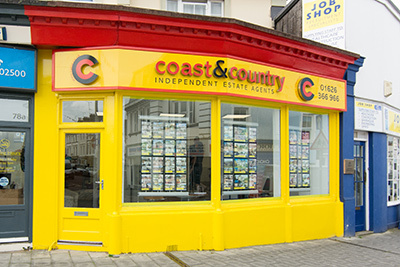 Unlike many other agents we have always worked as a team, which has proven to be both efficient and effective. We have adopted new technology fast, while retaining the best traditional agency techniques. 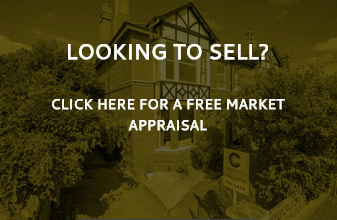 Many years ago we were the first agent in the area with a colour photocopier, a short while later we had a website when other agents hadn’t even heard of the internet and many years before Rightmove and Zoopla existed. More recently, we adopted an internet-based admin system, giving us access to our records 24/7 and automated emailing system allowing us to communicate with thousands of clients at the press of a button. We are often copied by our competitors. Through good and bad market conditions we have prudently managed our finances and now own our office and trade without debt. This keeps our costs low and means we can offer extremely competitive terms to our clients while offering the most comprehensive marketing package available in our area. Many members of our dedicated team are longstanding and the majority have been trained by us. All are committed and uncompromising in what they do. Along the way, some members of our team have moved on. We continue to work with the majority of these, who have utilised skills learned from us to set up their own successful property businesses. 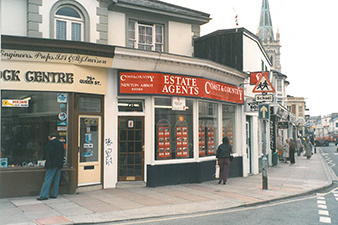 Ultimately, our estate agency is a people business. 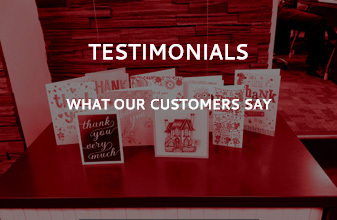 The relationships we have maintained throughout our journey, the way we have treated customers fairly and honestly and the value we put on our clients has put us where we are today; the agent of choice for sellers and the top performer in terms of sales in our area. We believe almost all agencies of our size would envy our ongoing success.